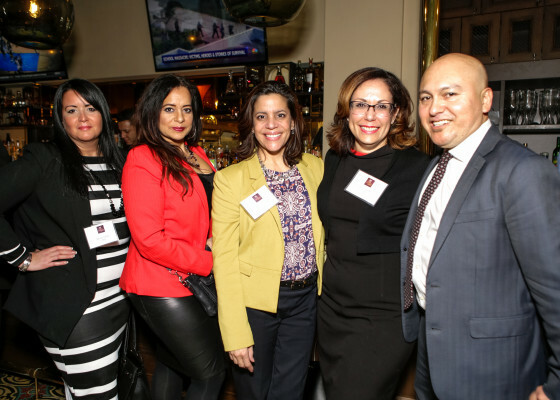 On Thursday, February 15, 2018, Inquilinos Boricuas en Acción welcomed local executives to an intimate cocktail event at La Casa de Pedro as part of their year-long 50th Anniversary celebration and fundraising campaign. 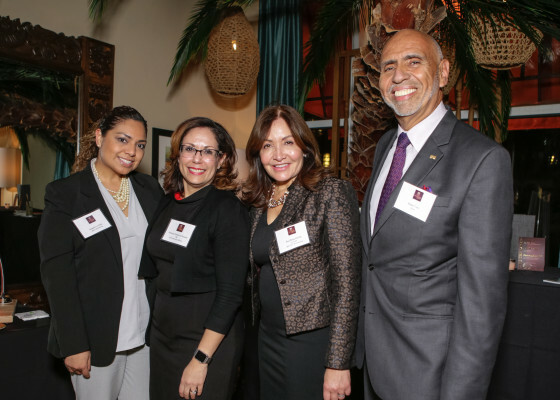 Surrounded by long-time supporters and respected philanthropists, IBA CEO Vanessa Calderón-Rosado kicked off the evening with an announcement of two major financial sponsorships from Bank of America for $50,000 and Goya Foods, Inc. for $25,000. 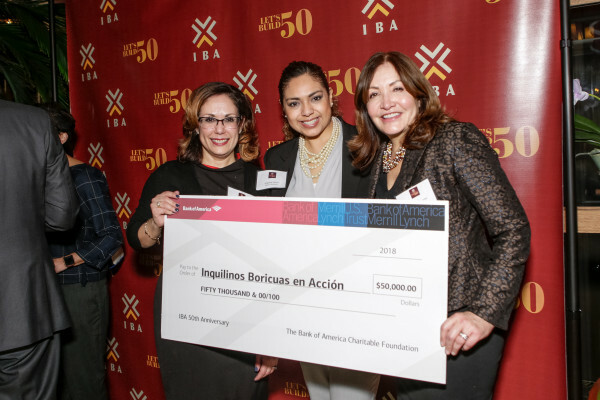 Inquilinos Boricuas en Acción is a leading community development corporation and dynamic community builder that empowers and engages individuals and families to improve their lives through high-quality affordable housing, education, and arts programs. 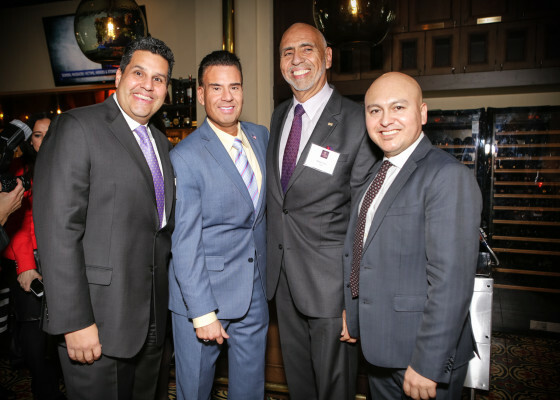 For more than four decades, IBA has built an affordable, safe, healthy, and supportive environment for diverse residents, while developing leaders. 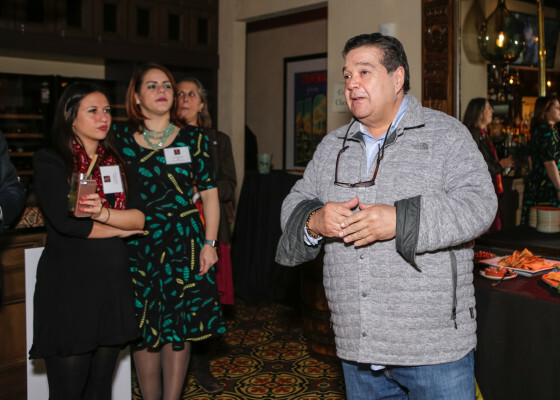 IBA has evolved into a driving force in the South End and across the city as a leading non-profit owner and developer of affordable housing.